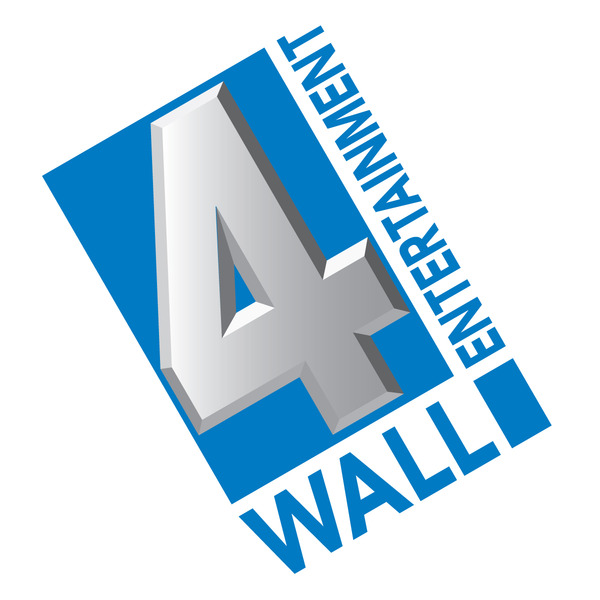 4Wall Entertainment provides entertainment event equipment such as lighting, trussing, effects, LEDs, and more. Services include Rentals, Sales, Service, and Design. From the largest project to the smallest event, you will receive the dedication, quality and expertise which have become the foundation of 4Wall. Our main objective is to enable our customers to reach their goals. We offer extremely valuable support based on the collective strength and industry experience of our sales and support teams. We vow to provide impeccably maintained equipment that is appropriate for our customers’ needs. From maintaining our automated fixtures with certified technicians, to cleaning and testing each piece of cable after every show, we go the extra mile to ensure the equipment you rent or buy from us is rig ready each and every time.